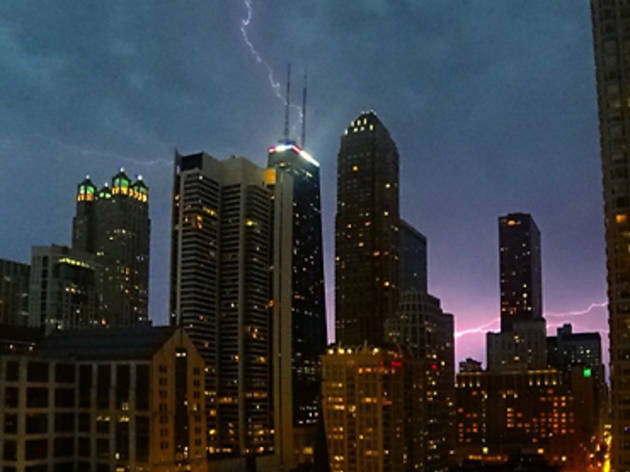 Photograph: @ke11erLightning bolts ignite the Chicago skyline during the wild derecho storm of June 30, 2014. 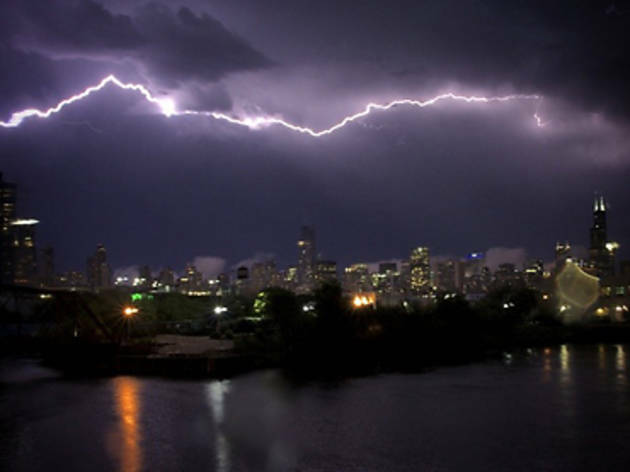 Photograph: @afowler2kLightning bolts ignite the Chicago skyline during the wild derecho storm of June 30, 2014. 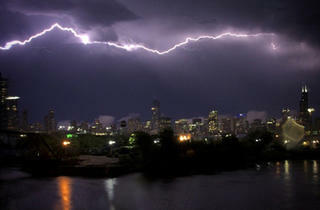 Photograph: @barrybutler9Lightning bolts ignite the Chicago skyline during the wild derecho storm of June 30, 2014. 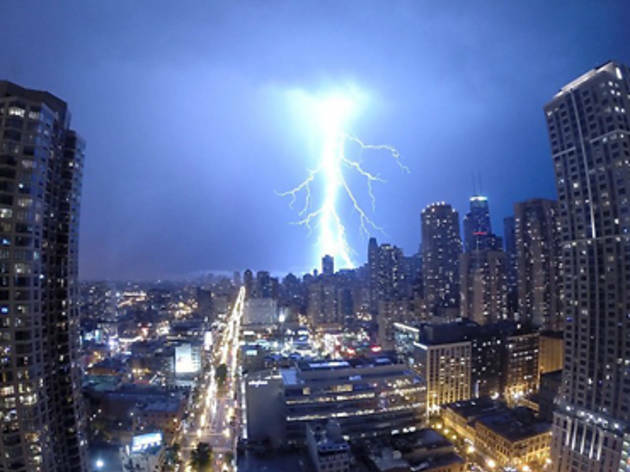 Photograph: @toldstedLightning bolts ignite the Chicago skyline during the wild derecho storm of June 30, 2014. 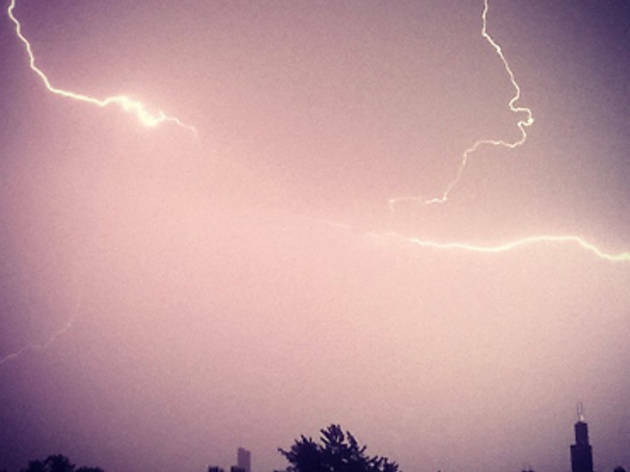 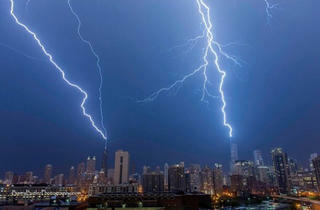 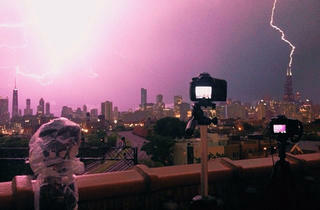 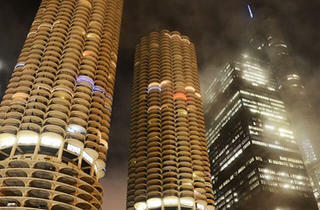 Photograph: weownthenight_chiLightning bolts ignite the Chicago skyline during the wild derecho storm of June 30, 2014. 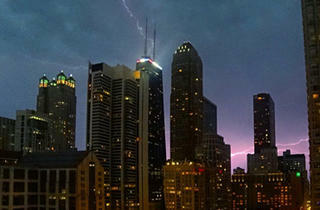 Photograph: @bradgrockLightning bolts ignite the Chicago skyline during the wild derecho storm of June 30, 2014. 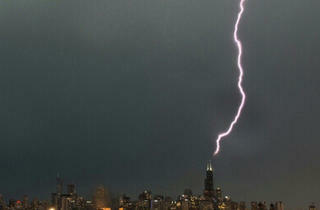 Photograph: @jkoziarzLightning bolts ignite the Chicago skyline during the wild derecho storm of June 30, 2014. 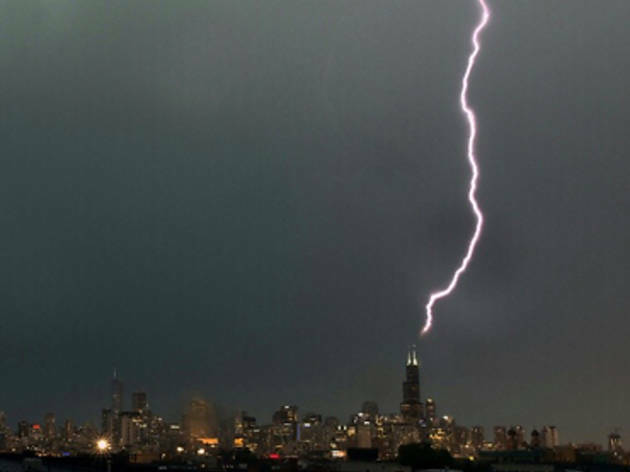 Photograph: @_just_samLightning bolts ignite the Chicago skyline during the wild derecho storm of June 30, 2014. 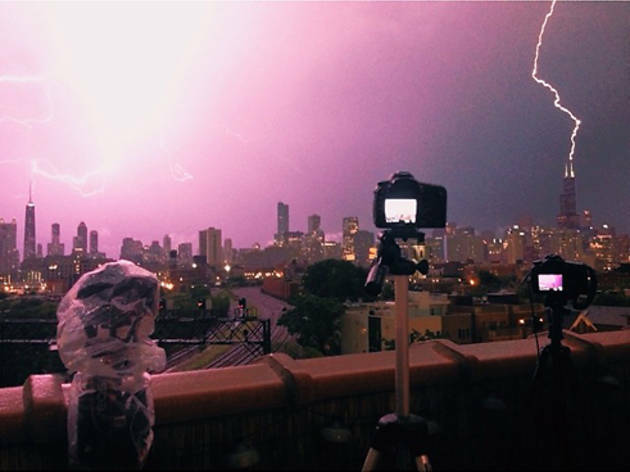 Photograph: @purduetoobahLightning bolts ignite the Chicago skyline during the wild derecho storm of June 30, 2014. 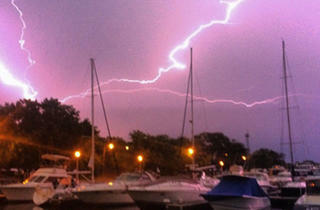 Photograph: @blackghoul1Lightning bolts ignite the Chicago skyline during the wild derecho storm of June 30, 2014. 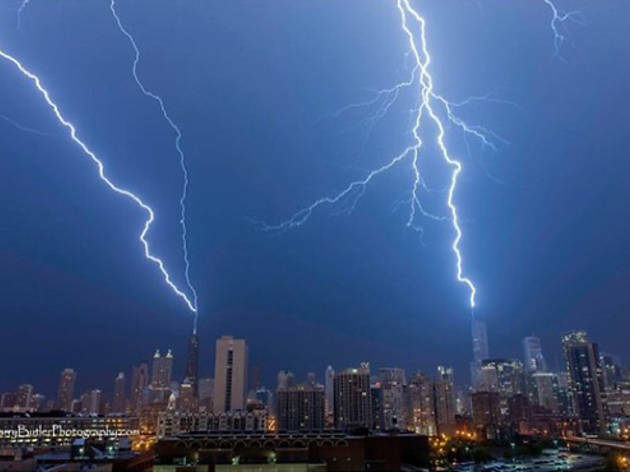 Photograph: @ellozubyLightning bolts ignite the Chicago skyline during the wild derecho storm of June 30, 2014. 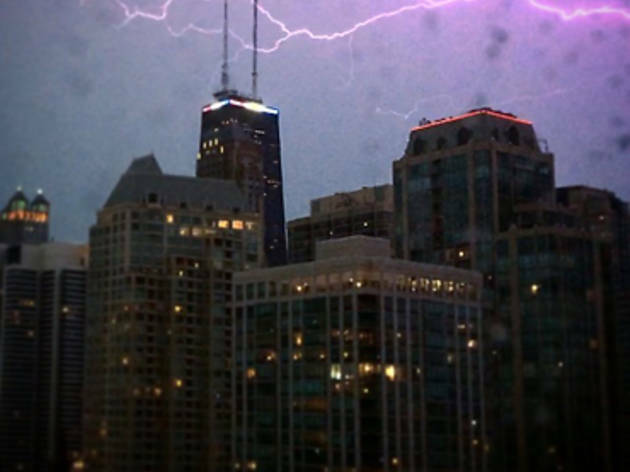 Photograph: @glasscurtainLightning bolts ignite the Chicago skyline during the wild derecho storm of June 30, 2014. 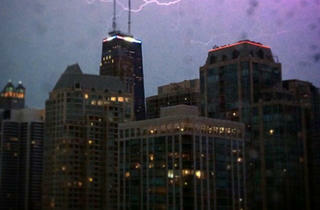 Photograph: @chitownclothingLightning bolts ignite the Chicago skyline during the wild derecho storm of June 30, 2014. 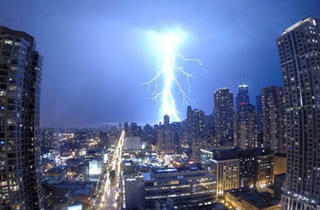 Photograph: @cshimalaLightning bolts ignite the Chicago skyline during the wild derecho storm of June 30, 2014. 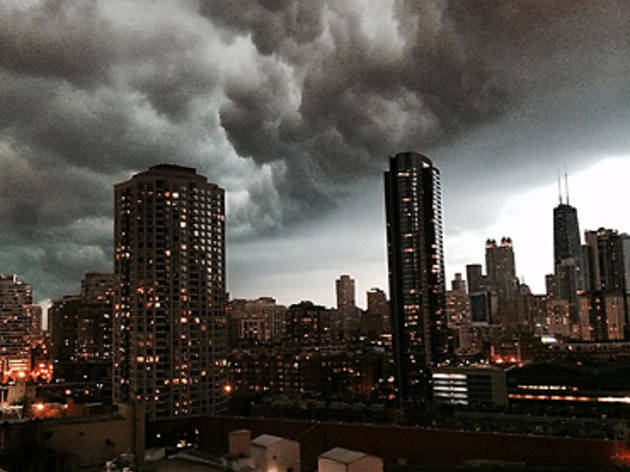 Last night, as we were cowering with our pets, Tom Skilling was giddy as he got to drop metereological science like "derecho" and "bow echo." 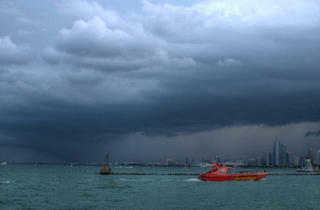 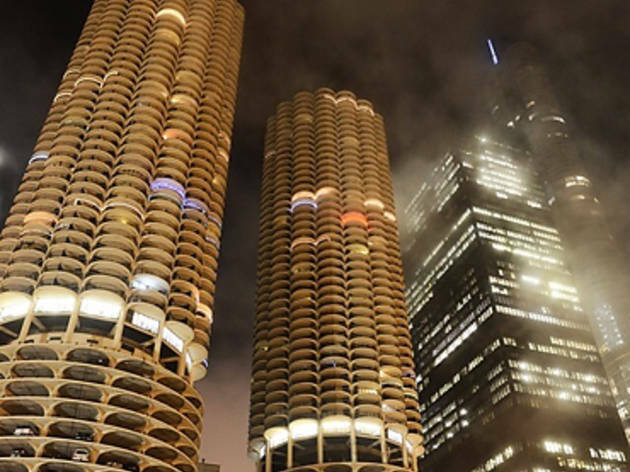 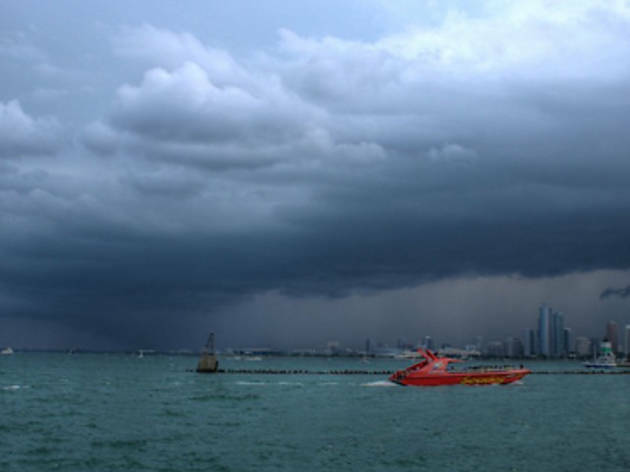 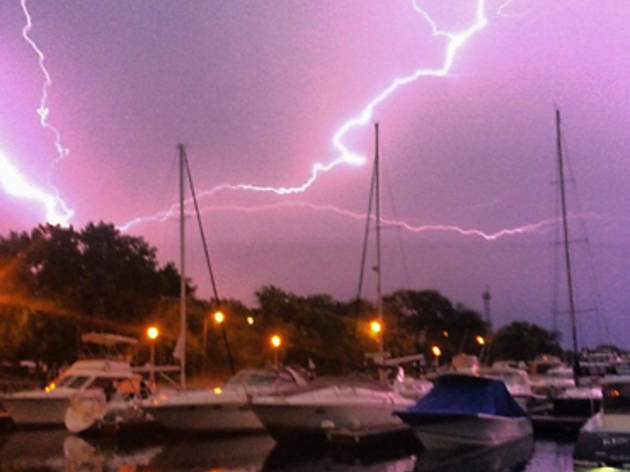 The storm was intense, similar to the freak deluge that shut down Lollapalooza in 2012. 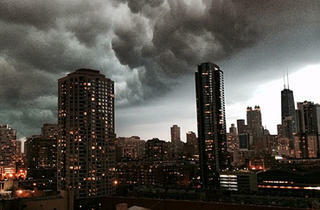 It's been a wild week of weather in Chicago. 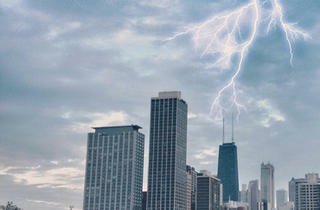 Ok, year. 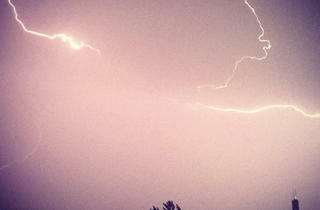 Or more. 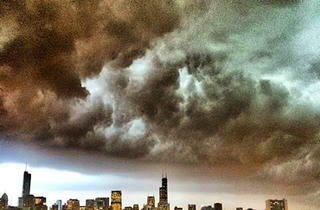 These apocalyptic clouds follow the creeping fog of late last week. 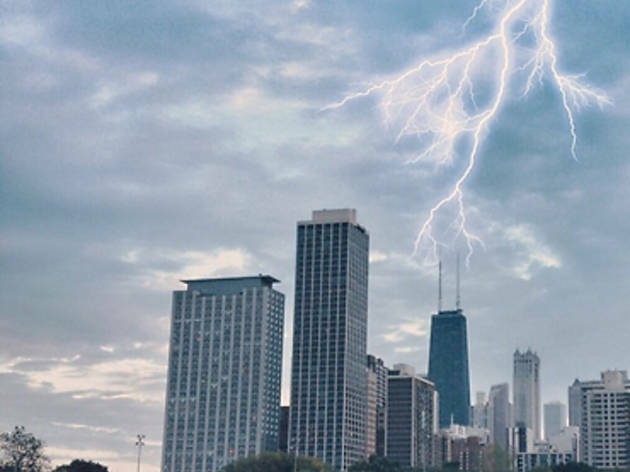 We again turned to Instagram to find gorgeous images of the dark, roiling clouds and lightning bolts—sideways lightning bolts. 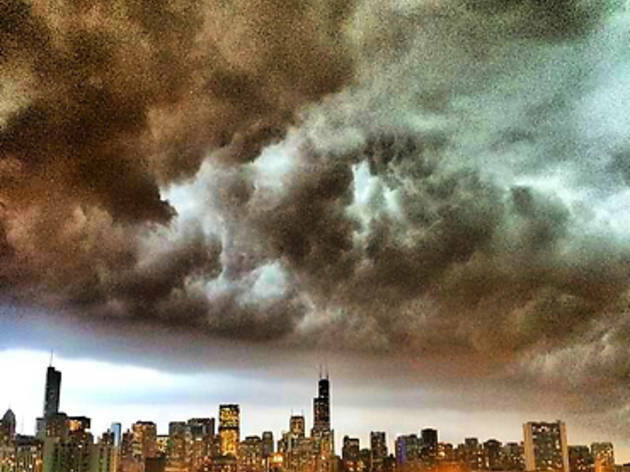 Frankly, it looks like an alien ship descending over the Loop in a Transformers movie, only it doesn't waste precious hours of your life.